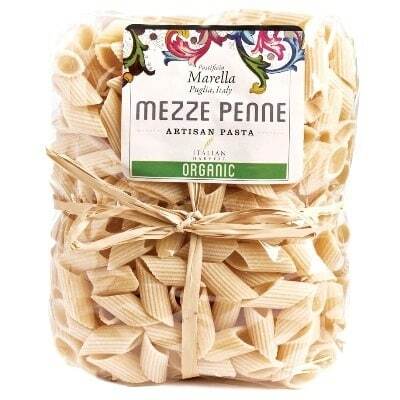 With its name literally translating to mean “half penne”, this pack of Mezze Penne is from the artisans of Marella. This tubular pasta will suit any kind of sauce, and can also be great for salads and soups. Serve it with some authentic Italian tomato sauce, or perhaps some savory ragù. You may also opt for a hearty soup with vegetables cut into cubes, which can be the perfect comfort food. Or if you prefer, sauté some of your favorite vegetables and toss those with some cooked half penne. Whichever you decide, there’s no denying that this pasta can be quite versatile. So spare no expense and stock up on these yummy Marella pasta. You won’t regret it.